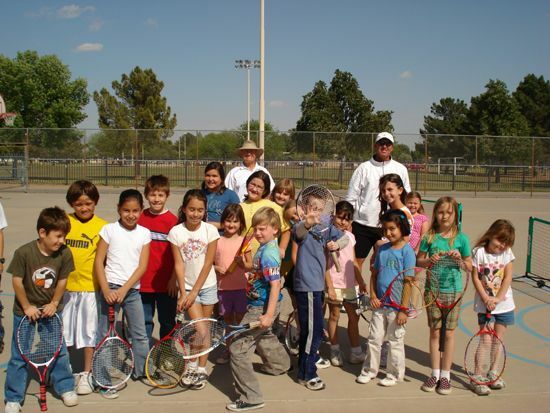 Metz Tennis is pleased to announce the JW Marriott at Desert Ridge will be the home site for their junior tennis program starting July 2008. Jason Metz is the Director/Owner of Metz Tennis, LLC. Recently, he has taken tennis to three school districts with his “grassroots” program where over 600 students participated last year. Prior to taking Metz Tennis to the public sector, Jason was the Director of Tennis at Gainey Ranch for 19 years, where he developed one of the top junior programs in the valley. He has worked with many of the top players in the southwest, of which many have gone on to play college tennis. Jason looks forward to taking your player to the next level. In addition to summer camps, there will be a USTA league on Saturday morning at Pinnacle H.S. for those players seeking additional match experience.